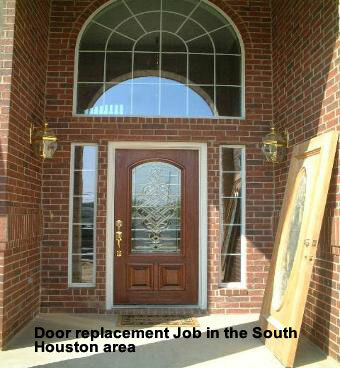 DoorWorks specializes in the Door Repair or Replacement needs of the Residential Home Owner in the Greater Houston Area. 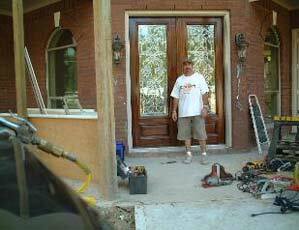 DoorWorks offers New Door Installations and Building a Complete Door Unit to suit your needs. 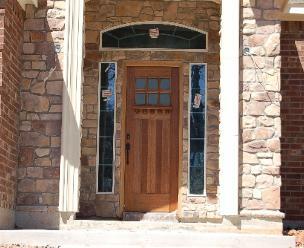 DoorWorks - Repairs and New Stain / Finishing, and Refinishing of your Existing Door! "When Your door won't work...Call DoorWorks!!" 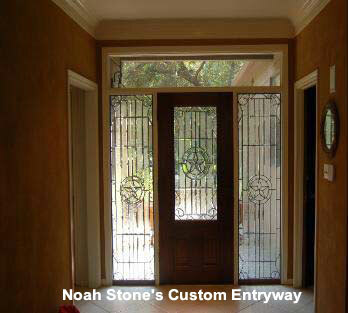 Email Doorworks and we'll see what we can do for you! Please take a minute to call us @ 832-875-3213 or Fax us @ 281-419-2736. We'll be happy to assist you !